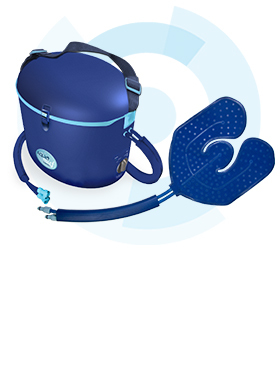 Drug-Free and affordable, this is my kind of pain relief! 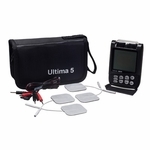 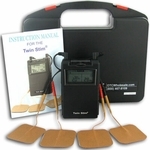 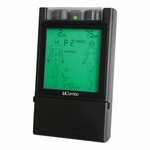 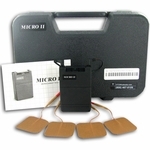 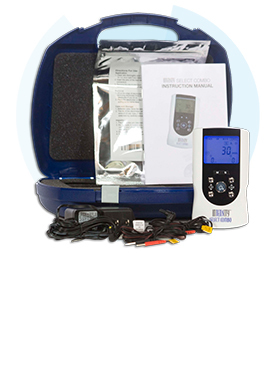 Rebound® Non-Prescription tens unit is an Over-The-Counter Non-Prescription TENS Unit that is designed to help block pain using drug-free electrotherapy. 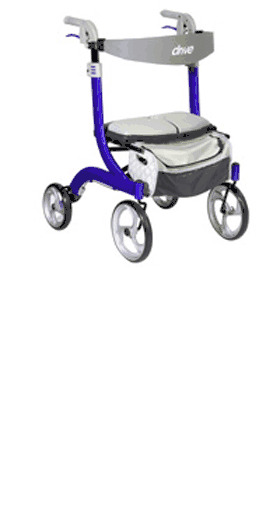 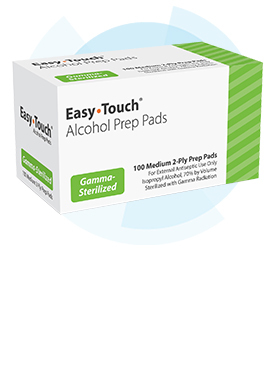 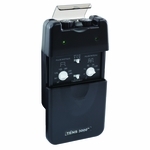 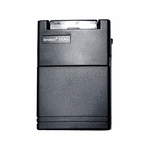 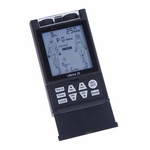 The hand-held design includes a digital LCD screen display, and quick start guide for easy-to-use capabilities. 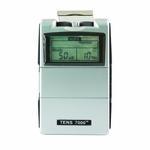 Rebound® TENS has features like a low battery indicator and open circuit indicator as well 14 adjustable output intensity settings. 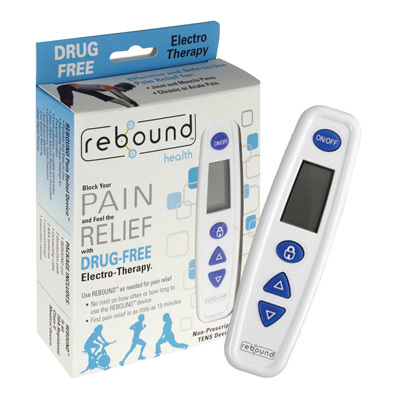 With the carrying lanyard strap, the Rebound® Non-Prescription TENS Unit helps users with on-the-go and easy-to-use pain relief.